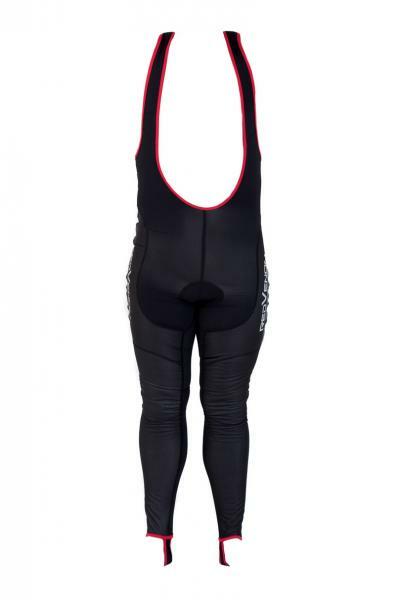 Most of the time your legs are kept warm when out cycling through the exercise alone, however in the colder months, there are often days when you need to cover up. 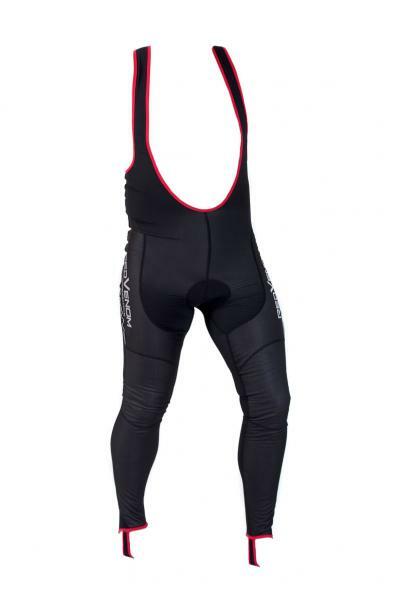 Bib Tights are the ideal solution for protecting you from cold air and wind, whilst keeping you feeling both warm and comfortable - allowing you to concentrate on the training, or the race in hand. 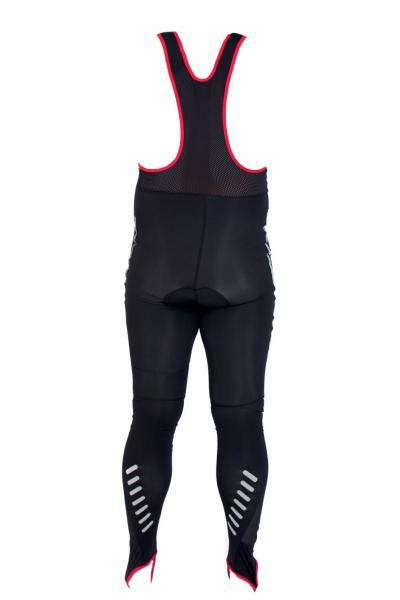 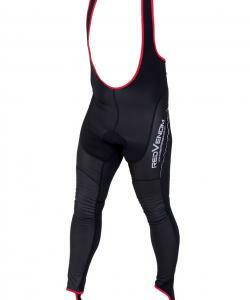 As well as been fully windproof, our thermal cycling bib tights have reflective flashing to ensure high visibility.